Dil Meri Na Sune Song Lyrics from Hindi Movie/Album Genius. This love song sung by Atif Aslam and its music composed by Himesh Reshammiya and lyrics penned by Manoj Muntashir. Genius Hindi Movie/Album stars director Anil Sharma’s son Utkarsh Sharma & Ishita Chauhan. Genius (Hindi Movie/Album) releases on 24 August 2018. 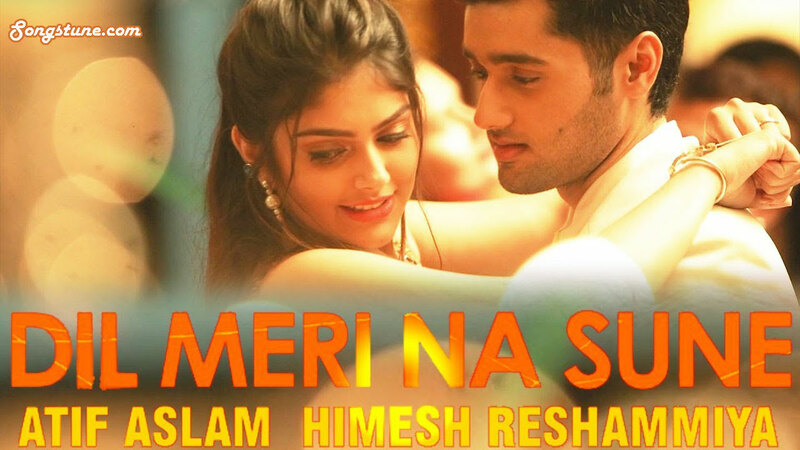 If find any mistake in Dil Meri Na Sune Song Lyrics from Genius? please tell us in comment box. Thankyou!